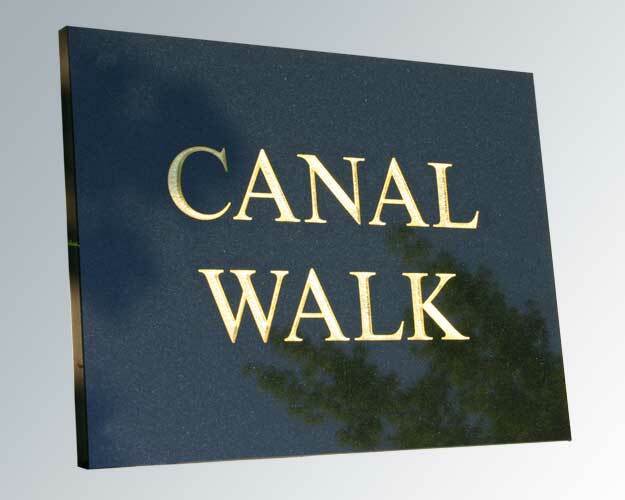 Ever popular Welsh slate and granite signs plus a wide range of marble signs made to your own unique design and size. 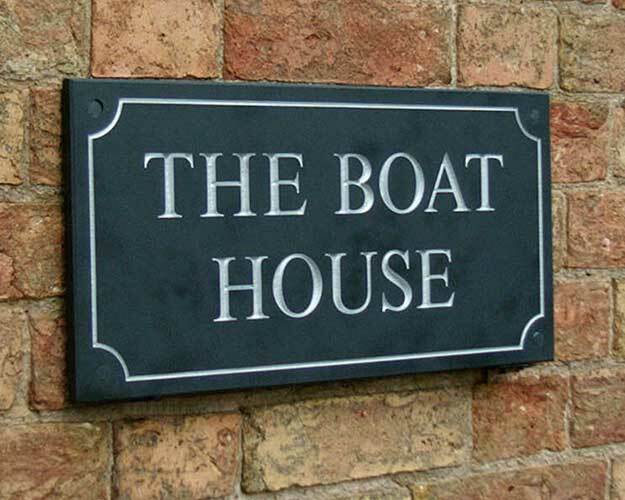 From large entrance signs to small house numbers, memorial signs, orientation tables and monoliths we can supply them all. Welsh blue/grey slate from the North of Wales and a variety of granite, marble and other solid materials. Rough hewn or cut shapes in almost any size. 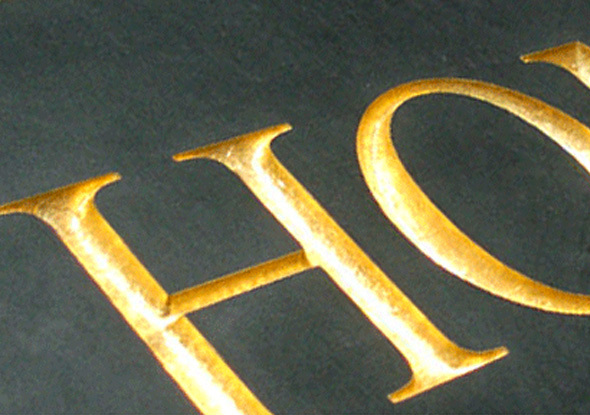 Clients are encouraged to send us any artwork, size and shape details at an early stage so that we can assist in the design. 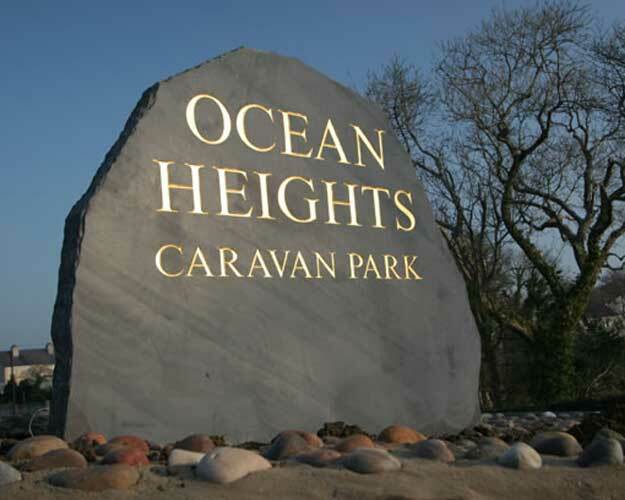 Signs can be drilled for wall fixing and supplied with slate pellet covers. Alternatively we can insert hidden fixings in the reverse.